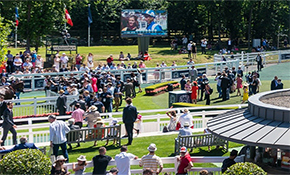 A race meeting known for its glamour and style. 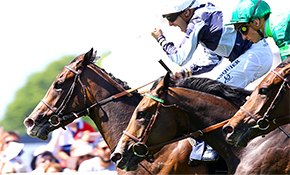 Dive headlong into a world of wonder, a world of long and relaxing picnics, superb music and the very best racing. 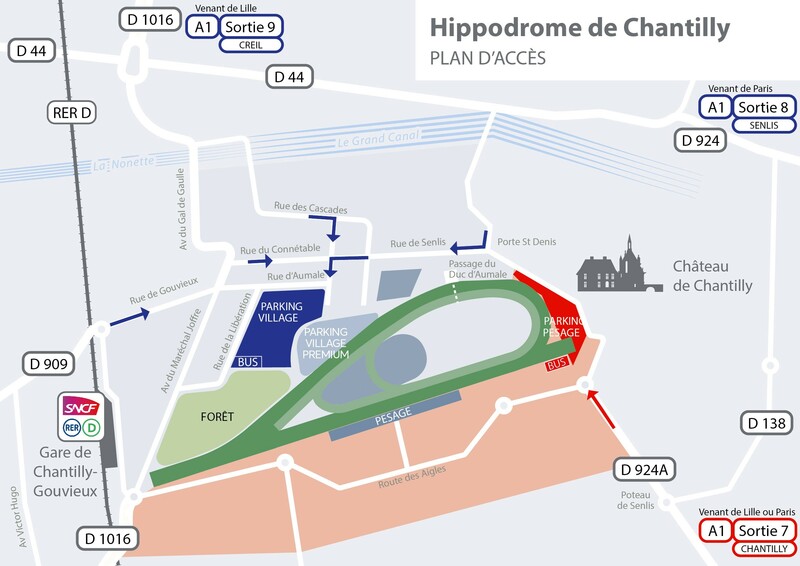 It’s a day not to be missed and to be shared trackside with family, friends and partners, all with the Château de Chantilly as a stunning backdrop. 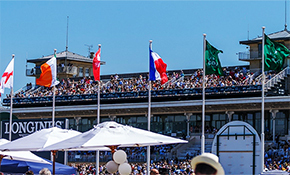 And it’s the ideal setting for one of the day's most eagerly awaited events: the Mademoiselle Diane by Longines Concours d’Elegance. 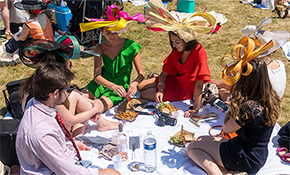 Style, audacity and creativity; hats, dresses and accessories: they all come into play in an event that is all about elegance and in which more than 400 entrants vie to catch the eye on a catwalk in the heart of the Village de Diane. 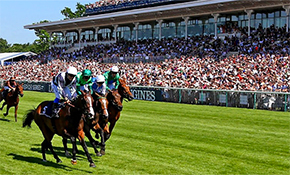 Special presale rate: from €10rather than €14 at the racecourse ! Immerse yourself in the party atmosphere in Diane's Village ! An open ticket for a great price ! Free entry for under 18s ! Get high to live the races ! Book in advance (8€ on the gate). Select your parking according to your ticket type. 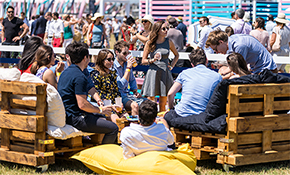 We recommend arriving as soon as the racecourse opens at 11.00 am, so that you make the most of your day at the racecourse and do not miss any of the entertainment activities organised.